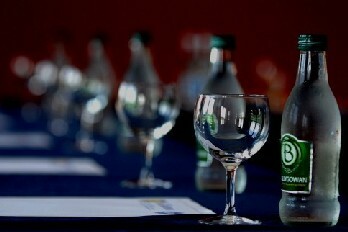 Conferences, Parties, Weddings, Funerals & other Events catered for. 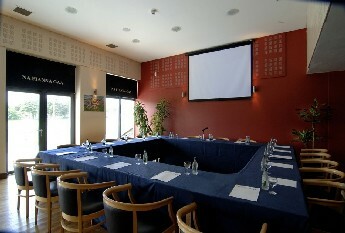 If you are looking for a unique conference and event solution, Na Fianna has the answer. With our large facilities and sports grounds, it is the ideal location for conferences, product launches, award ceremonies, corporate sports days and more. 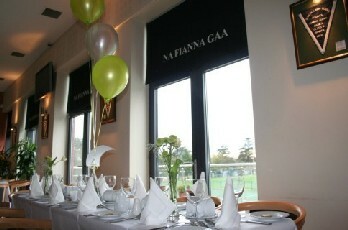 Na Fianna offers flexible, adaptable facilities for any event. 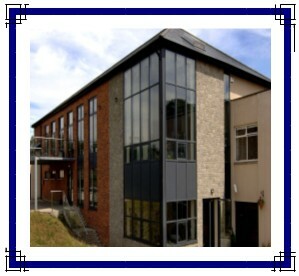 Na Fianna is conveniently located 2.5 miles from the city center, with free car parking and ease of accessibility via public transport. Our premier function room is, The Mobhi Suite with its natural light, newly refurbished interior and a variety of layout options provides for an excellent modern venue. 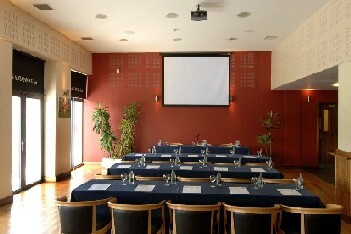 Halla Na Fianna is also available, it can cater for larger numbers and is an ideal location for parties.